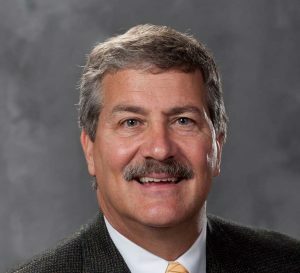 Bill Brownfield has been in the commercial real estate industry since 1978 and is a designated CRE (Counselor of Real Estate) and a CCIM (Certified Commercial Investment Member). Since 1998, he has handled company and client property purchases and dispositions valued in excess of $1 billion (self storage, office & retail). 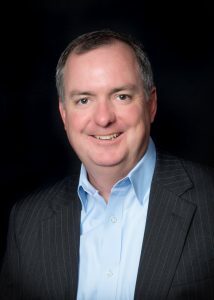 Bill’s focus shifted to the self storage industry in 2008, and in both 2015 and 2013 he was awarded the national Top Producer Award for the Argus Self Storage Sales Network, an affiliation of approximately 40 self storage brokerage firms. Bill is also an owner and investor in several self storage properties. He provides Acquisitions/ Dispositions, Site Selection and Counseling Services for clients and works with them to achieve their sales and acquisition objectives. Since founding Brownfield & Associates in 1998, Bill has managed the company’s customer services and brokerage activities. He is also the designated affiliate for Argus in Central and South Texas, serving Houston, Austin, San Antonio, Corpus Christi and the many smaller markets in between. Faith Pate is a key member of the Argus Self Storage Sales Network’s Central & South Texas team, a partnership between Brownfield & Associates, LLC and Avison Young that is dedicated to providing outstanding service to self-storage owners and investors. Faith focuses on various property investment types including self storage, land and private equity. She works closely with owners (sellers & buyers), private equity firms and their related portfolio companies. 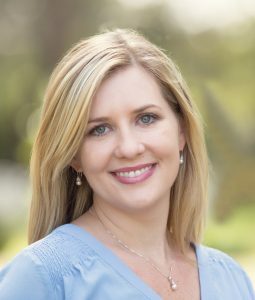 Faith has experience in sale leasebacks, FASB compliance, lease administration and reconciliations, all of which help clients optimize their property values and goals. 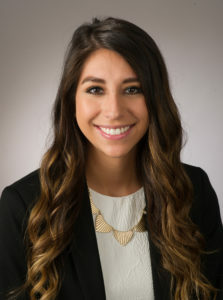 Faith earned her Master’s in Real Estate degree at Texas A&M University (2017) and is actively involved in several professional organizations including NAIOP, Women’s Finance Exchange (Planning Committee), Association of Corporation Growth (Young Professionals Committee), CorNet (Golf Committee), and CREMM. Outside of the office, Faith enjoys playing volleyball for the Houston Sports and Social Club and traveling with her fiancé and dog Zeus. 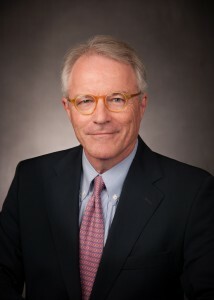 Richard D. Minker, CCIM is the Senior Vice President with Colliers International and formerly served as CEO of MINKERTrahant & Associates. He holds a Bachelor’s degree in Business Administration from the University of Pittsburgh and a J.D. from Georgetown University Law Center. 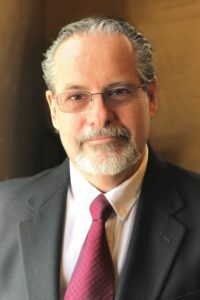 Richard has been involved in the commercial real estate industry since 1980 and has worked with such nationally known companies as DynCorp International, Tyson Foods, 20th Century Fox Television and Federal Express. 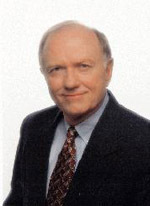 Richard has been recognized by the Society of Commercial Realtors for the Charles D. Tandy Realtor of the year in 2005. 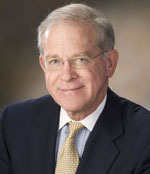 The Texas Association of Realtors presented him with the William C. Jennings award for the Commercial Real Estate transaction of the year for the State of Texas in 2005. As a senior associate at Colliers International, Chad Snyder specializes in self-storage and office tenant representation. In this capacity, he focuses on representing midsize office tenants in the Dallas/Fort Worth metropolitan area with a targeted concentration in Tarrant County. Additionally, Chad draws upon his research and analytical skills to provide clients with valuable local and national market insight on a daily basis. Prior to joining Colliers, Chad worked in the oil and gas industry where he specialized in the negotiation and execution of mineral leases at Dale Property Services. he also has a background as a financial advisor where he implemented a range of financial planning solutions for his clients at AXA. David F. Etzold is the principal and founding broker of Etzold & Co. A native of El Paso, TX, David has specialized in commercial real estate since 1981. His experience includes work with the El Paso City Plan Commission and the Greater El Paso Housing Development Corporation. In 1992, David was awarded the Lone Star Trophy by the Texas Association of Realtors for the Top Commercial Transaction in the State. He is experienced in income property sales and analysis, land use analysis, development management, market and feasibility studies, distressed property disposition and general commercial real estate brokerage and leasing. David represents Argus in West Texas and New Mexico. Avi Abraham Kotkowski joined the firm in 2018 and brings an international level of business experience to Etzold & Co, having been born in Israel, raised and educated in Mexico City, and experienced in inter­national trade and sales with South America and Europe. 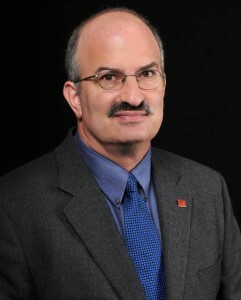 Avi is a licensed Texas real estate salesperson and is the Qualifying New Mexico Broker for Etzold & Co of New Mexico. Fluent in Spanish, Avi provides a personal connection to the many Latin American investors and business owners looking for commercial real estate opportunities in the Southwestern United States and Northern Mexico markets of Juarez, Chi­huahua, El Paso, Las Cruces, Santa Teresa and Albuquerque. With more than fifteen years experience in the El Paso regional commercial real estate market, Avi can accommodate virtually any assignment for a seller or purchaser of commercial real estate or investment property. Jared Jones has been in commercial real estate since 2007 and he specializes in self storage brokerage, office and retail leasing and sales, and investment property brokerage. 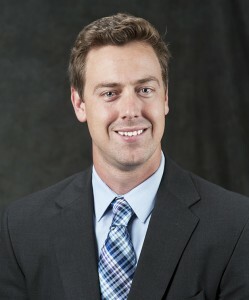 Jared earned a Marketing degree and MBA from Pittsburg State University and achieved his CCIM designation in 2010. 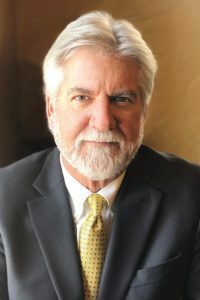 He serves on the Office Advisory Board for the Greater Tulsa Association of Realtors and is an active participant in the RCA Commercial Alliance and RCA Education committees. Jared also serves as President of the Oklahoma Self Storage Association and has played an active role in the founding of the organization.